You must make reservations at least 5 minutes in advance of the time at F'Amelia Ristorante. Street parking is free in the neighborhood until midnight and there are parking lots and pay spots also available. 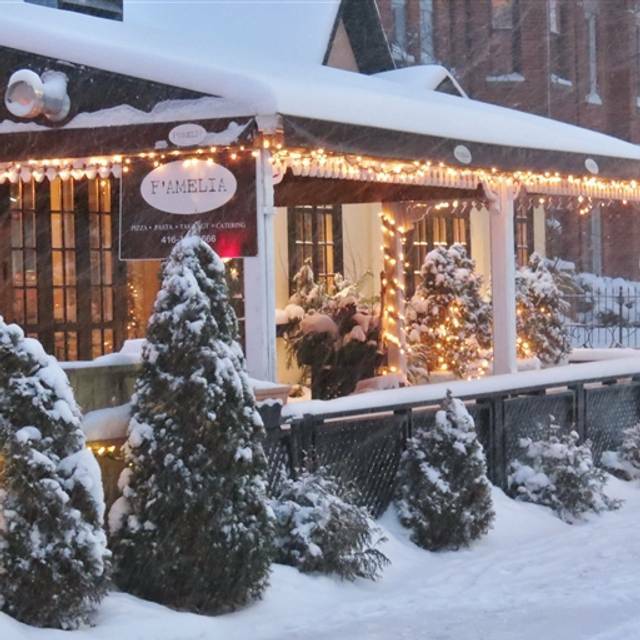 Our neighbourhood restaurant seats 100 people and offers northern Italian cuisine. 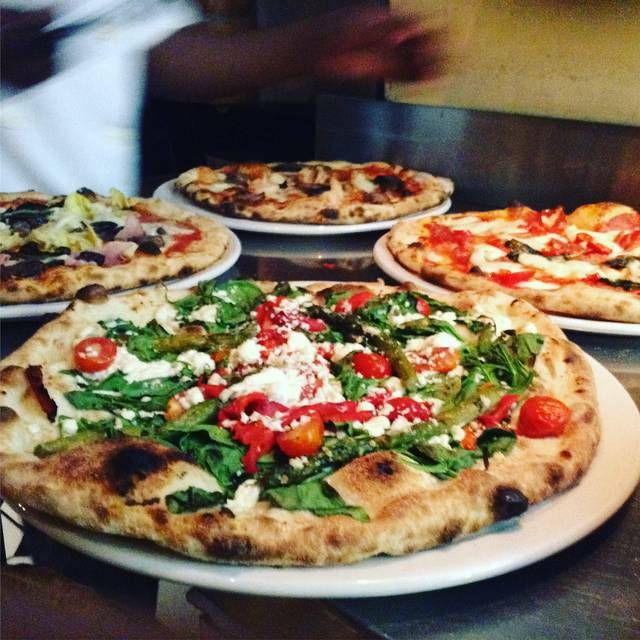 We offer feature dishes Wednesdays, Fridays & Saturdays along with a selection of 10 pizzas from our wood-burning pizza oven. Reservations are recommended but we also have walk-in space available! Please visit our Cottage right next door for a casual drink or nibbles before dinner. Both F'Amelia and Amelia's Cottage are available for group functions. Weddings and holiday parties are welcome! A favourite of mine! It succeeds in combining the familiarity of a neighbourhood place with top-notch food and service on par with the city's more elegant restaurants. 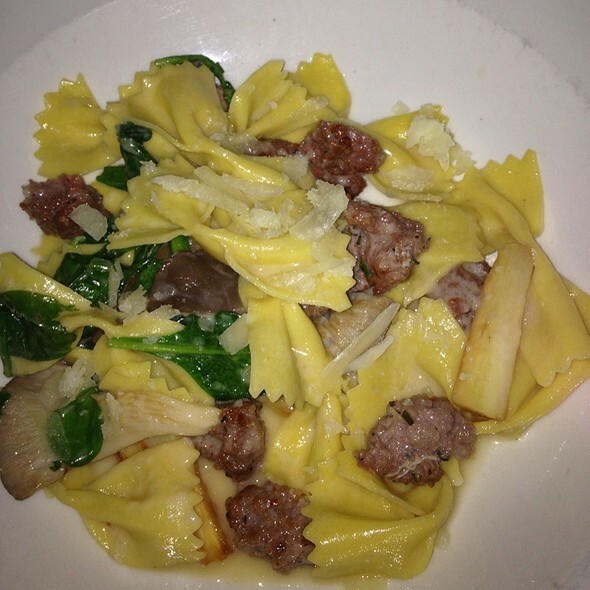 Their menu is focused on choice selections of Italian fare. Even the pizza is gourmet! Great wine selection. The appetizers are exquisite. We went to F’Amelia for our anniversary. We had a great table by the windows, food was excellent ( The lasagna and tiramisu are a must) . Tanya and her team provide top notch service . Great vibe and crowd !! We love this place and we are here several times a year. This night was not up to the standard we are used to. I asked for my pizza to be cooked crispy and it came soggy. My friend had to send back her Salmon twice as it was undercooked both times. Usually a very good spot, they had an off night. Great food, service and ambiance! I will be back again!! Very attentive and friendly service. My boyfriend and I were also with my young son, and he was given the same friendly attention. Delicious food! I have been to F’amelia several times and always enjoy the food. They do a great job. 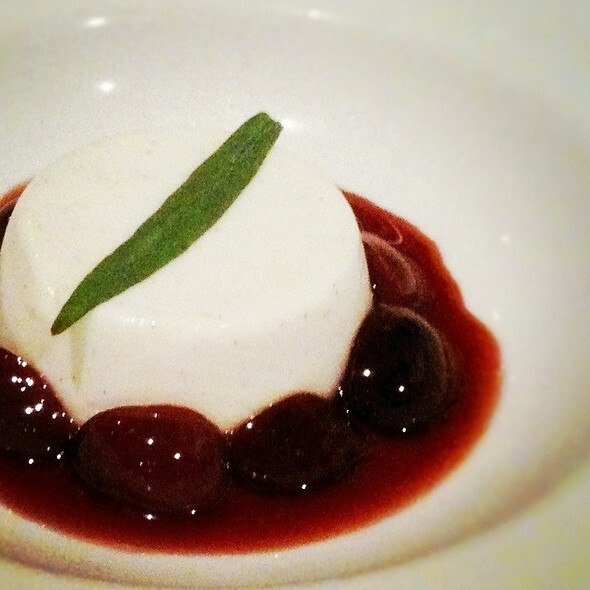 This is our go to Italian restaurant when we crave Italian (which is often!). Everything about F'Amelia makes it a great place to get together with family or friends. In this most recent visit we were having dinner with a friend that we hadn't seen in some time and wanted a quiet place where we could talk. It was perfect! This is a wonderful neighbourhood Italian restaurant with excellent food and service and a comfortable, cosy ambiance. The wine list is very good and on Wednesdays wine over $100 is half price. On my last visit there were several group parties happening, which made the noise level pretty awful, but usually it is fine and really easy to have a conversation with your dining companions. We had the winterlicious menu. Bison carpaccio was very nice, altho slightly overcrowded by arugula. Friends had the lasagna which was most delicious and satisfying. I had the roast pig which was slightly not tender - but then we are comparing against the best roast pig done the Chinese way. The most enjoyable was the decanted Noelia Ricci Sangiovese which was half price because it was Winesday (Wednesday). Want to go back and enjoy the 2013 Il Poggione Brunello rated 95 points on a good Wednesday. Atmosphere was cozy and rustic in more of a European way rather than country style which was very comfortable. Service was ok. Overall a 4 out of 5. The food was so good, always enjoy going to F'amelia. Went for a birthday and casual, both times service was great and the menu was always appetizing. Consistently excellent here, we had a perfect double date! 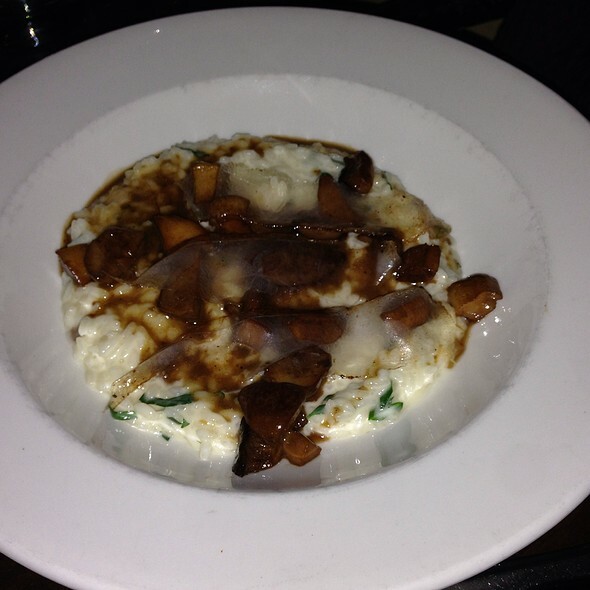 service was very good and the Food was very good however wine way overpriced! F'Amelia was THE perfect place to celebrate an engagement. Intimate, but friendly, the warm and welcoming atmosphere and tasty oysters on special set the perfect stage for such a happy family event. We had heard this place was incredible but our experience was not so. The place is adorable and the service is great but the food was just ok. For the price we would have expected something mouth watering. Discovered this gem about 5 yrs ago. Loved it then and it’s still fabulous now. Great service and outstanding well prepared food. It had been too long since we were last there. 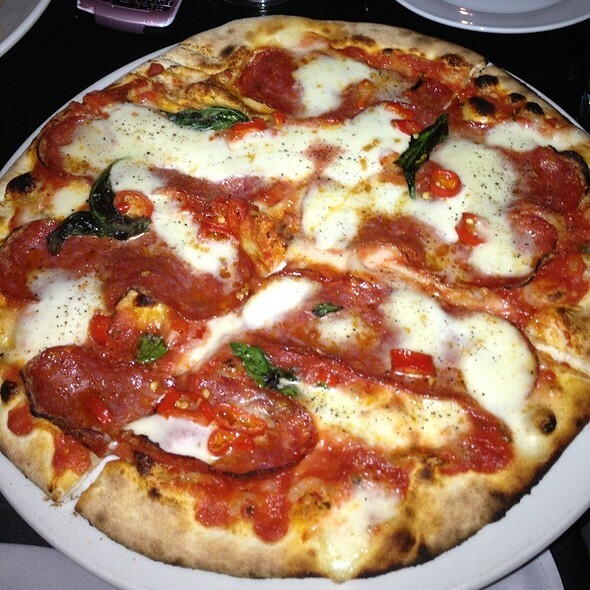 Pretty average - service was somewhat disinterested and for the price, there are better options in Little Italy. Interesting menu, decent wine list with knowledgeable advice, unique ambience and great service. Beautiful wine list with a very educated waitress that really new her wine! Food was outstanding with phenomenal pricing! Fabulous atmosphere! One of Toronto’s hidden Italian gems. 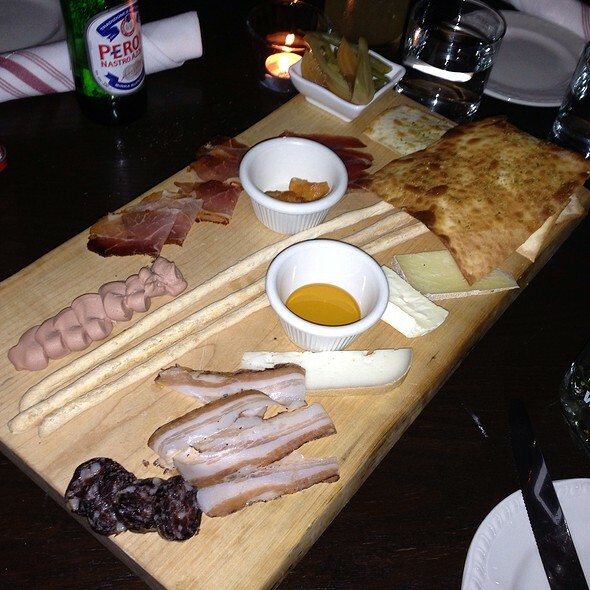 Inventive dishes, rich in taste, and an amazing ambiance. Great food - nice atmosphere - one of our favourites! Good menu, although more vegetarian choices would be appreciated. Very professional staff. The service and food were great! Would definitely come again when in town!! 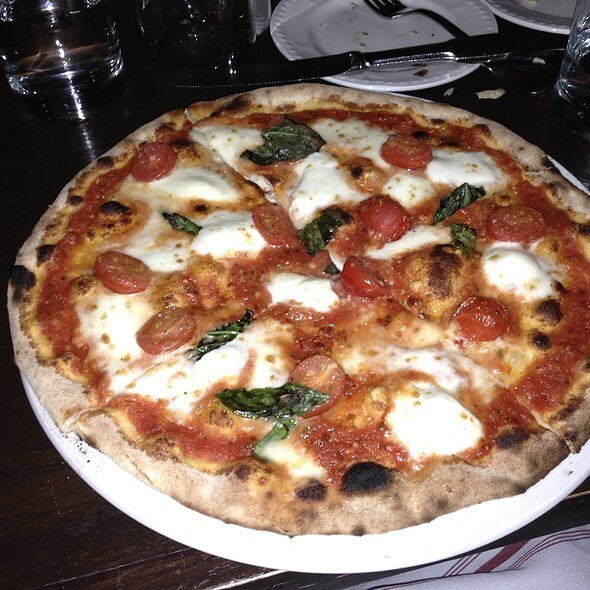 Pizza was excellent: wait staff - perfect; low noise; great ambiance. One of our fave restaurants. Great detailed touches- both food and service. Too noisy for a quiet dinner. Wonderful little gem. We came here for a date night, celebrating. My girlfriend is a massive fan of Italian... everything, so I surprised her with this venue, which she had never heard of. The food overall was very impressive; appetizers are outstanding, the rabbit was exceptional, and the pizza's are fantastic as well. Dessert: was also good, but the flavours could have been more creative and dynamic. Other than that, the food was absolutley incredible. Service: Our server had a wonderful knowledge of the menu, which is something I really appreciated, as we hadn't been here before, and wanted to spend a few hundred dollars. He had a fabulous recommendation for wine, which was a amazing choice (we both work in high end restaurants with a large wine menu, so we were impressed) with a great price considering how good the quality of the wine was. We ordered some prosecco as well, and we were brought two of the same instead of one rose and one regular, however, this was easily forgotten when considering how smooth the rest of service was. Amazing job. Overall: Will definitely be back again, and would absolutely recommend for anyone looking for a cozy date night/ celebration, in a smaller venue, with great food, wine, and service. Was here a few nights ago and enjoyed both the service and the food! Delish, fresh, whole foods. Friendly and fun service.